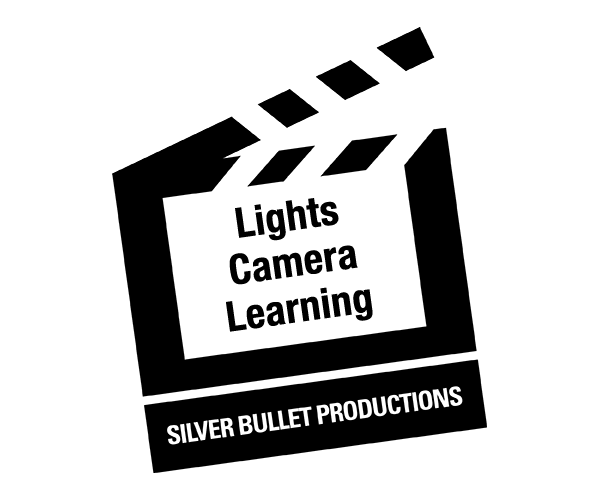 Would you like a Silver Bullet Student Film Workshop in your community? Click here to fill out a request form. Financial support from individuals is crucial to our ability to achieve our programming goals. All donations go directly to our mission and are tax deductible. Click here to make a donation. Learn about becoming a sponsor of a documentary feature film or of one of our fundraising events.